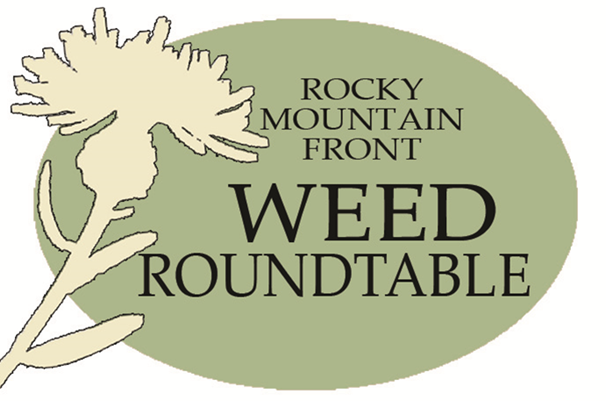 Mission: to conduct strategic, collaborative noxious weed management while partnering with local stakeholders to benefit the economic, biological, and social well-being of the Rocky Mountain Front. 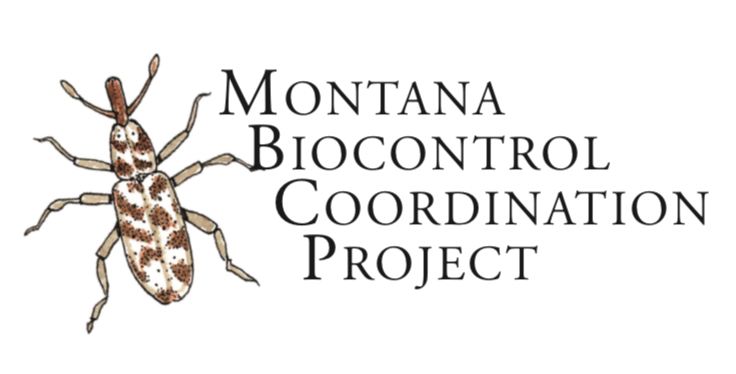 Mission: To provide the leadership, coordination, and education necessary to enable land managers across Montana to successfully incorporate biological weed control into their noxious weed management programs. 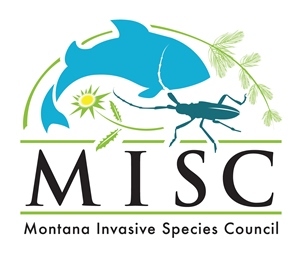 WHAT WE DO: The Montana Invasive Species Council is a statewide partnership working to protect Montana’s economy, natural resources, and public health through a coordinated approach to combat invasive species. Mission: Our mission is to protect Montana’s economy, ecological resources and public health and safety by assessing and bolstering Montana’s invasive species efforts through a coordinated approach to keep invasive species out of Montana and to eliminate, reduce, or mitigate the impacts of invasive species already established in the state. 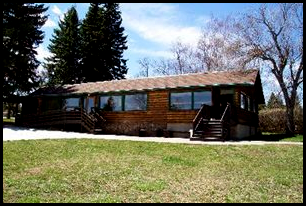 “To educate the people of Montana about the economic and environmental impacts of noxious weeds while encouraging the public to participate in ecologically based integrated weed management. The campaign was also renamed in 2012, the Montana Noxious Weed Education Campaign (MNWEC) and continues to provide informative educational materials, programs and noxious weed outreach to federal, state, county, city, and tribal weed coordinators. 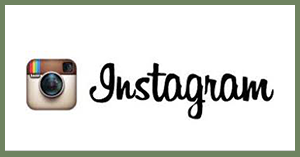 The MNWEC also supports the educational outreach efforts of several non-governmental organizations, including the strengthened partnership with the Montana Weed Control Association.